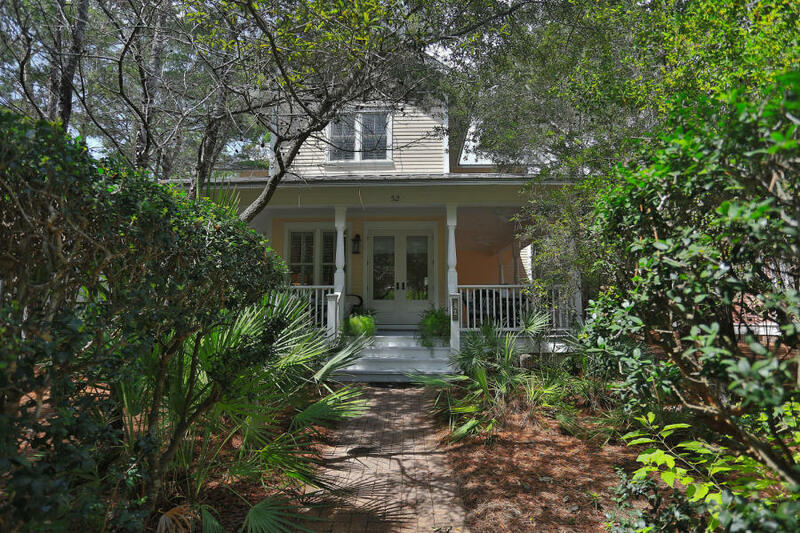 The Beach Group is pleased to announce this 3 bedroom beach house is under contract in the Park District of WaterColor. 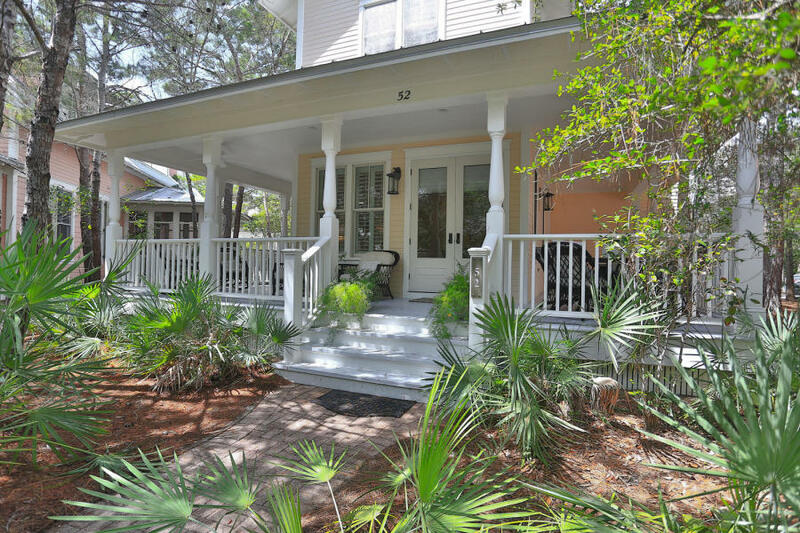 This spacious beach cottage offers charm that can only be found in the picturesque community of WaterColor with hardwood floors and plantation shutters throughout. 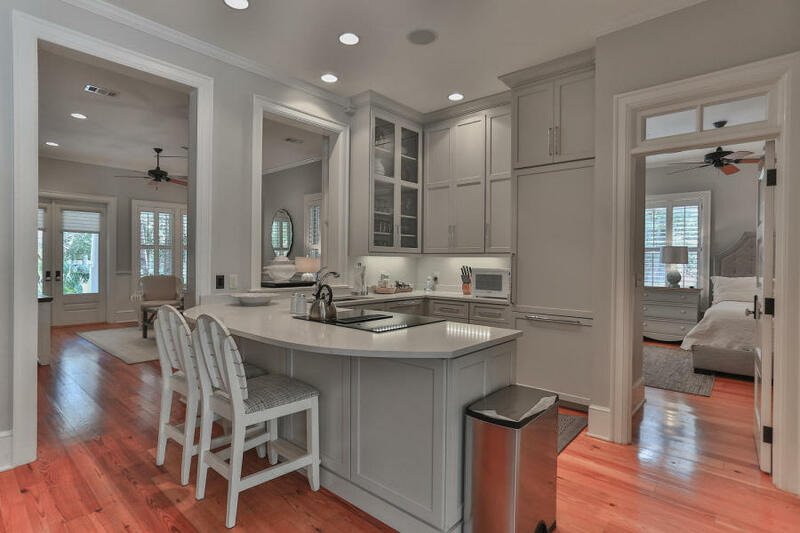 Offering a newly remodeled kitchen featuring custom cabinetry and new appliances. 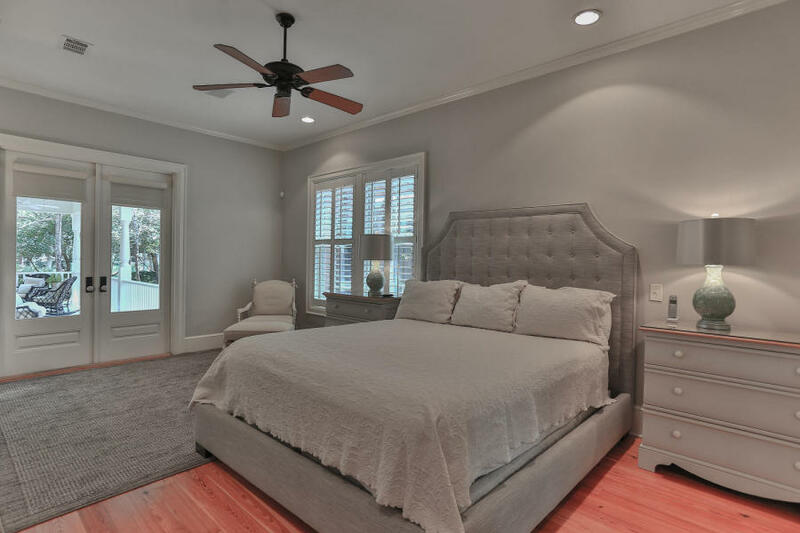 With a large wrap around porch, the master bedroom offers a steam shower to help wash away the stress of the day. 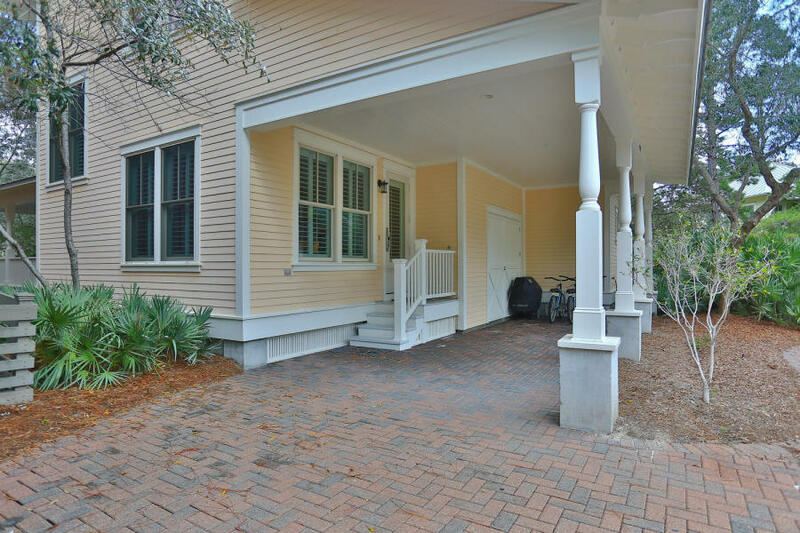 Equipped with native brush for added privacy and covered parking, this beach house is located near Crimson Park and all the amenities that WaterColor has to offer are within reach. For more information on properties available in WaterColor or along Scenic 30-A, contact The Beach Group today!